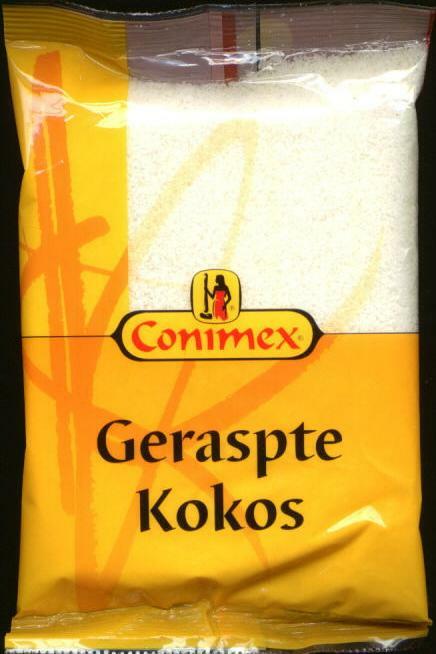 Conimex Geraspte Kokos -- Grated Coconut 4.5 oz. - Conimex - The Dutch Shop LLC your store for Dutch groceries. 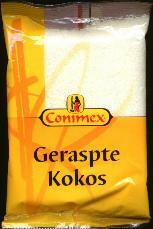 Conimex Geraspte Kokos -- Grated Coconut 4.5 oz. Notify me of updates to Conimex Geraspte Kokos -- Grated Coconut 4.5 oz.